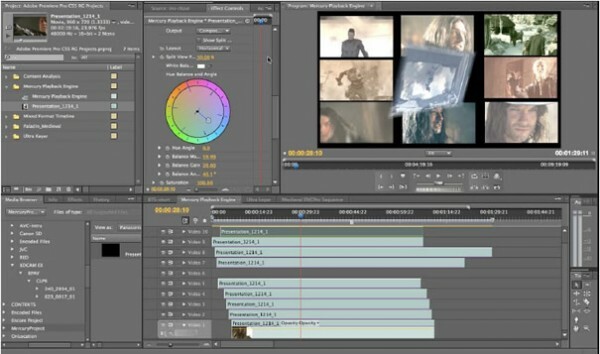 NextWaveDV – Mercury Engine, CUDA and Premiere CS5. What does it all mean? Todd Kopriva posted a great note on Adobe’s Forum regarding the Mercury Engine in Premiere CS5 and the difference between it and CUDA. The biggest bit of info I got from this post is that the Mercury Playback Engine is not CUDA only. You are able to pick “Mercury Playback Engine GPU Acceleration” or “Mercury Playback Engine Software Only” in the General Project Settings. Many people think you need a CUDA capable card (Nvidia) to take advantage of it, when in reality, that’s not true. If you’ve been looking into upgrading to Premiere CS5 and been confused about how all this works, check out Todd’s post here.